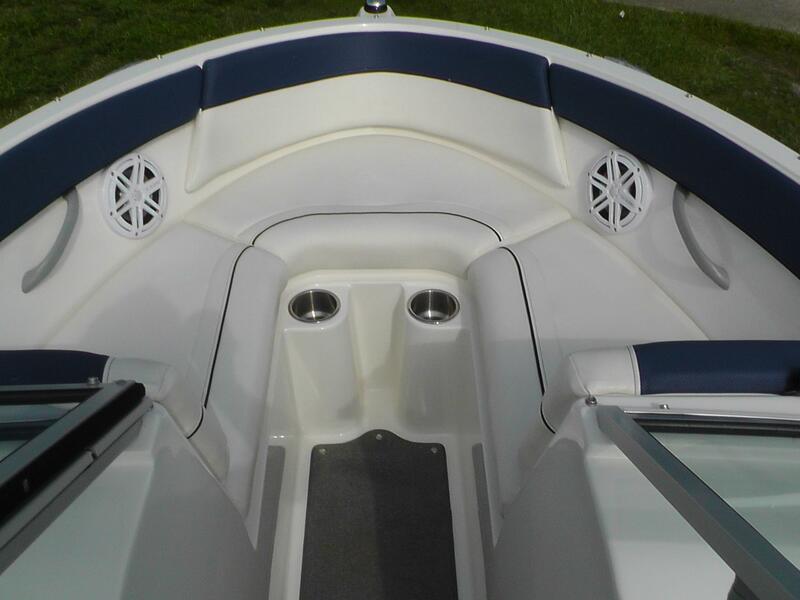 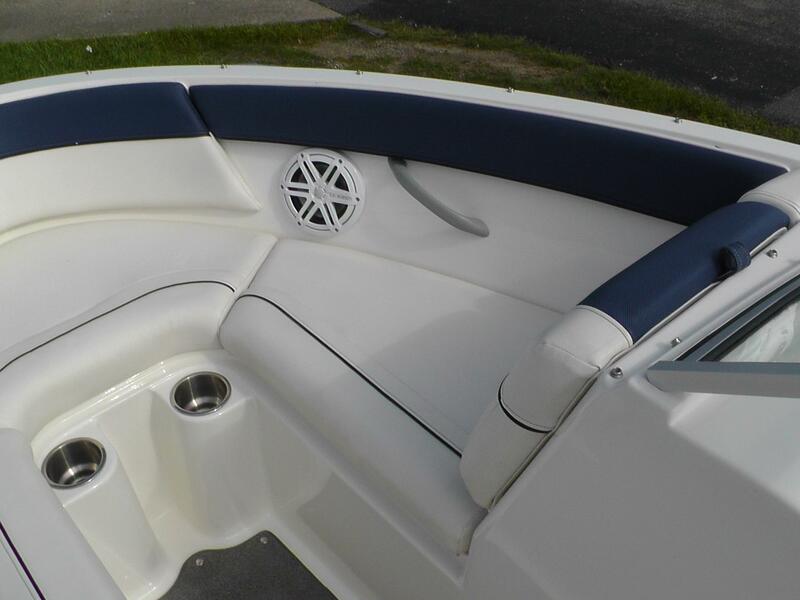 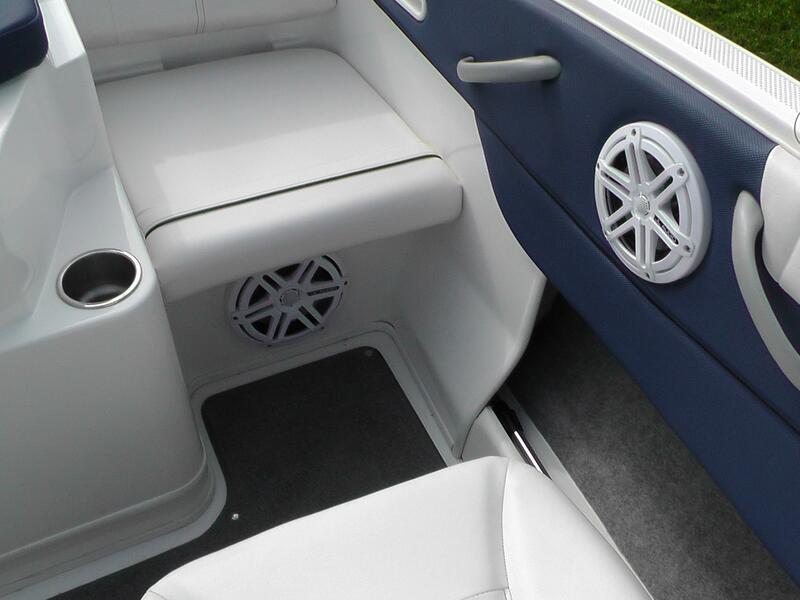 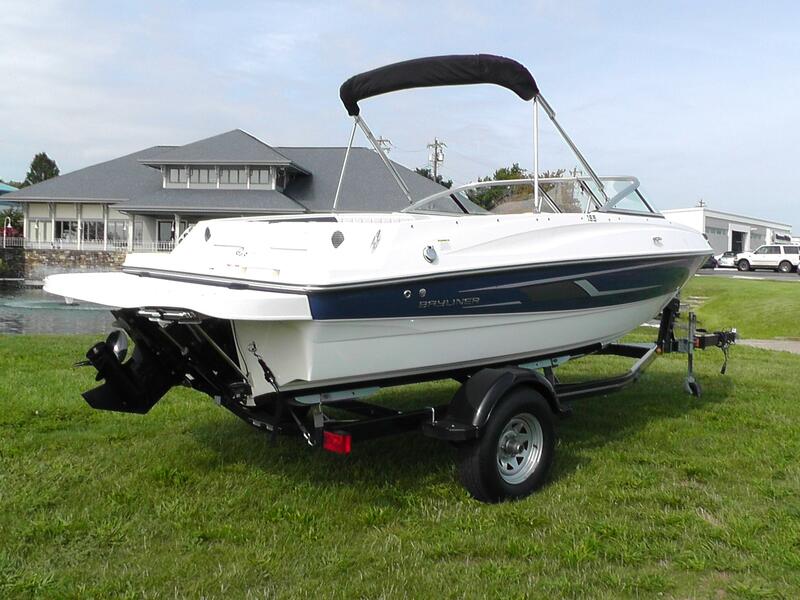 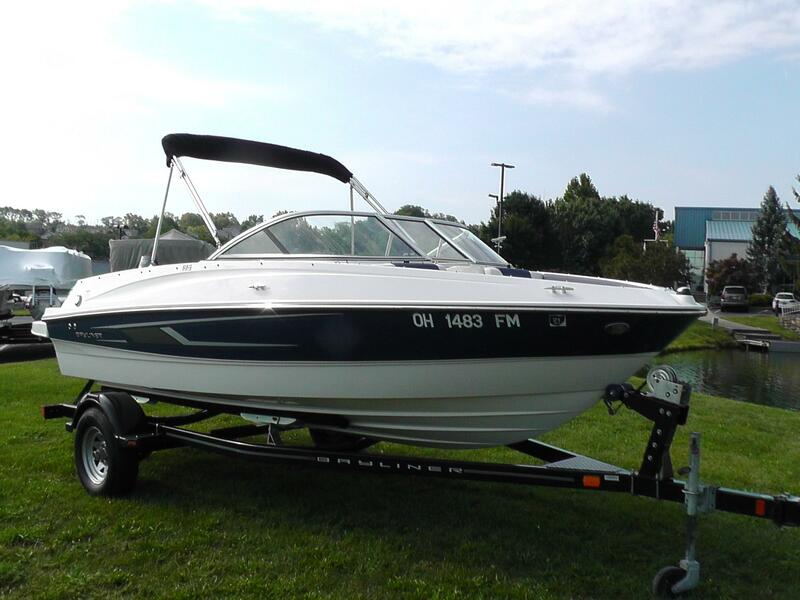 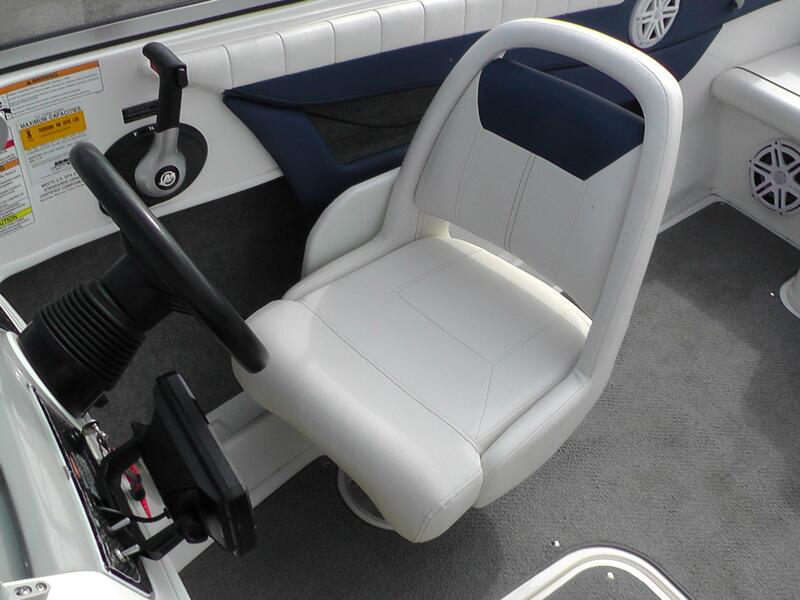 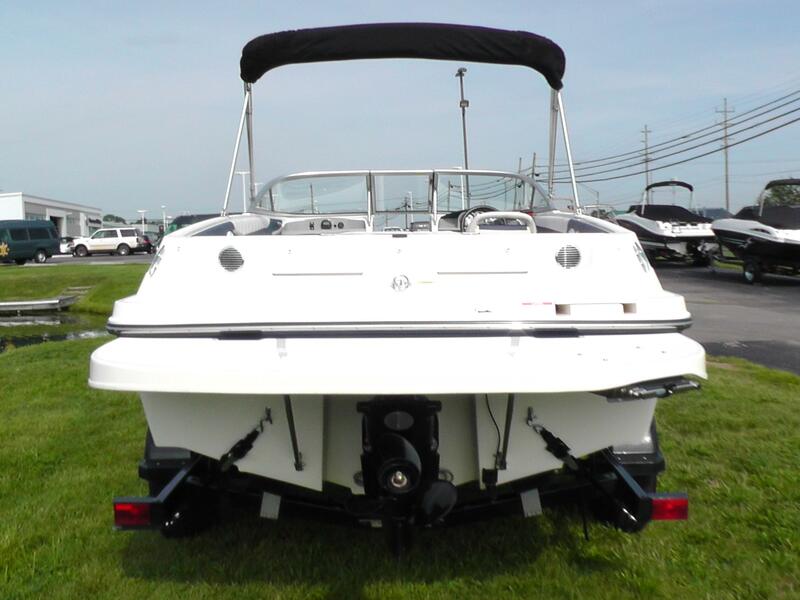 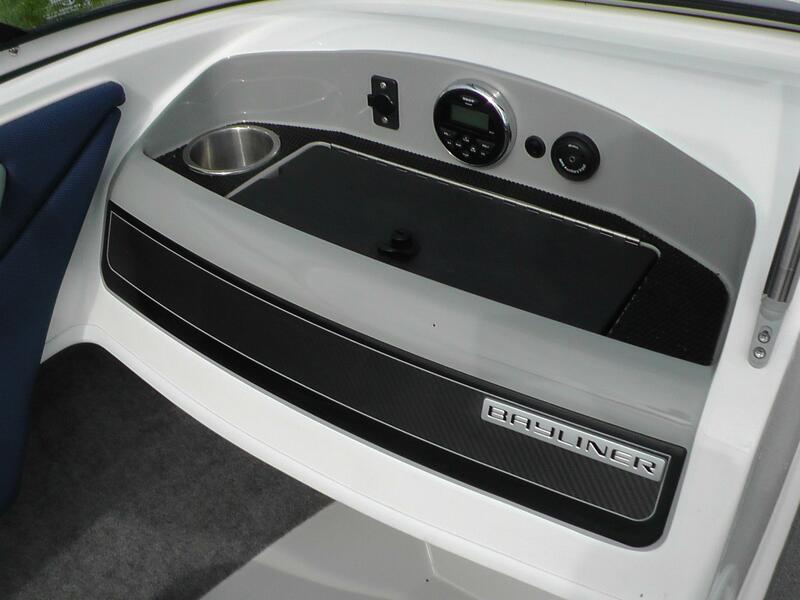 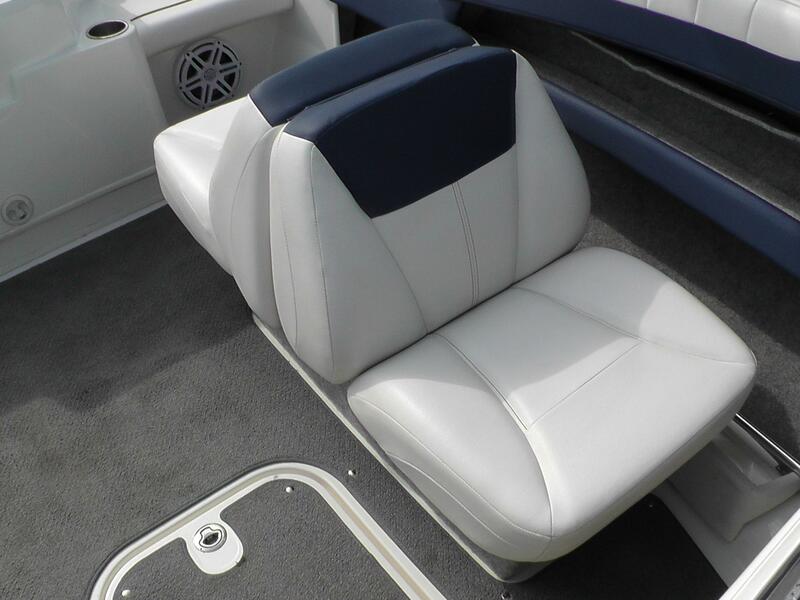 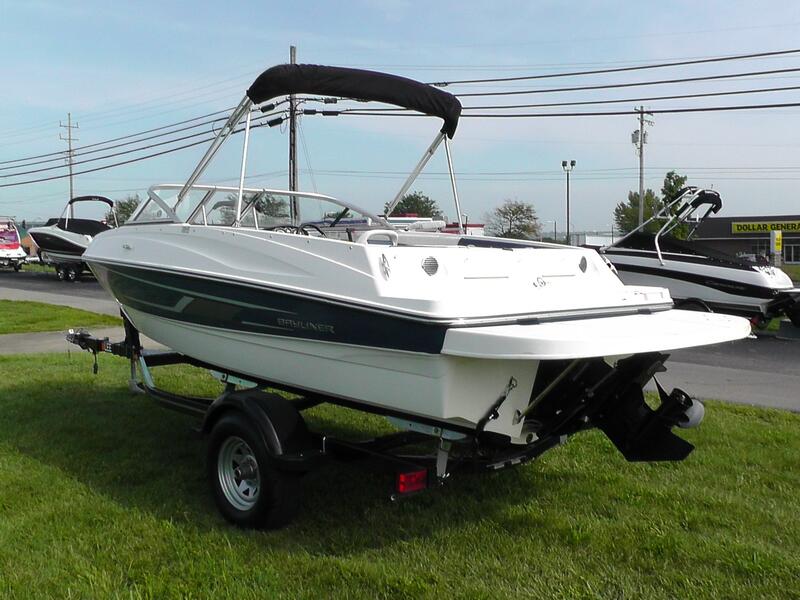 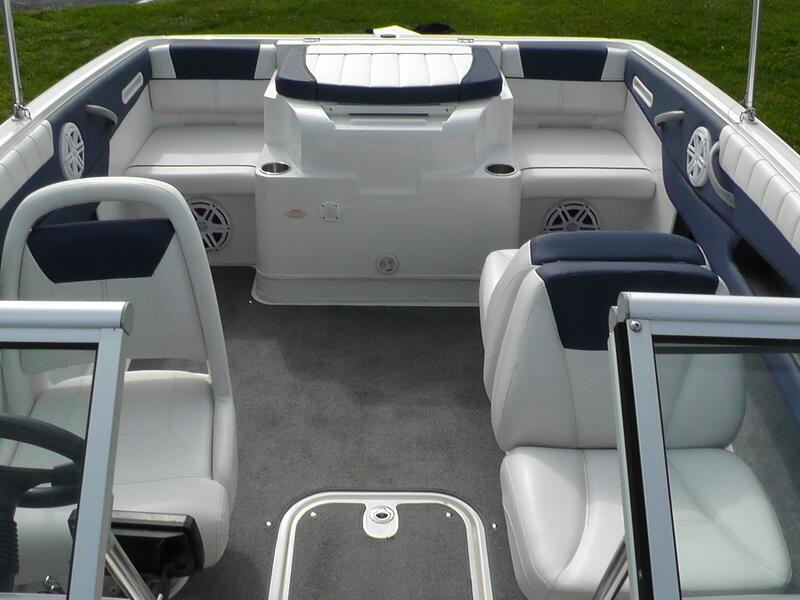 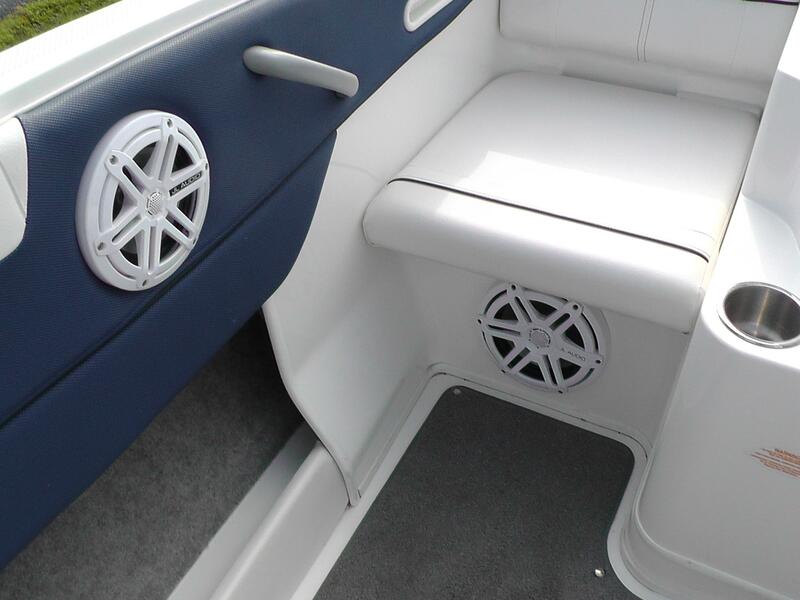 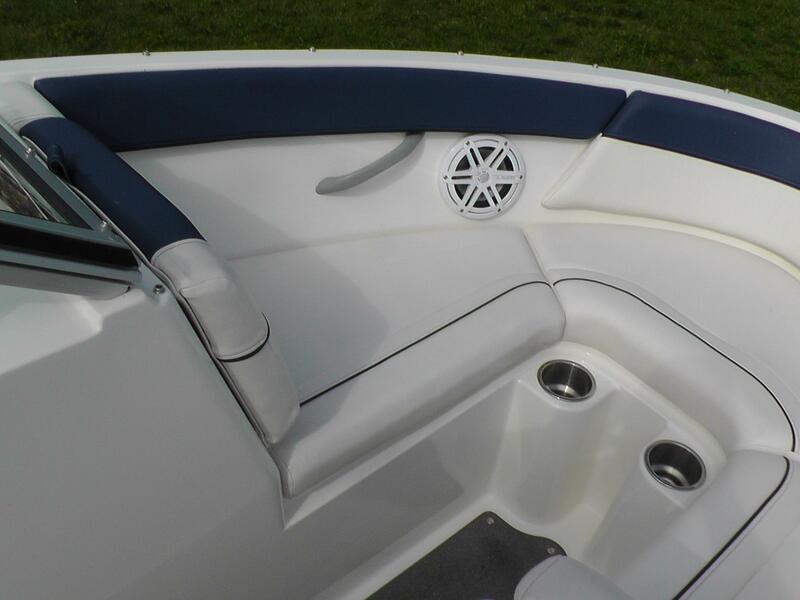 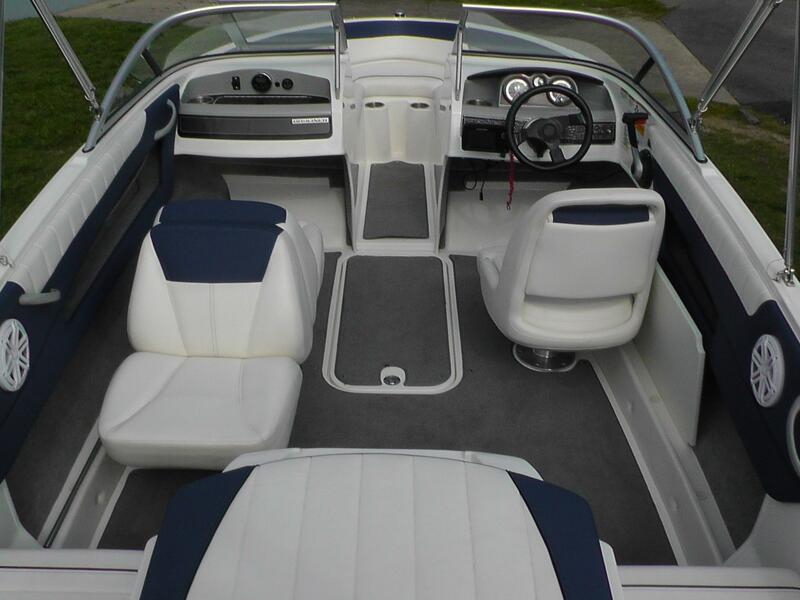 2014 Bayliner 185BR Featuring an Arctic White hull with a Blue stripe. 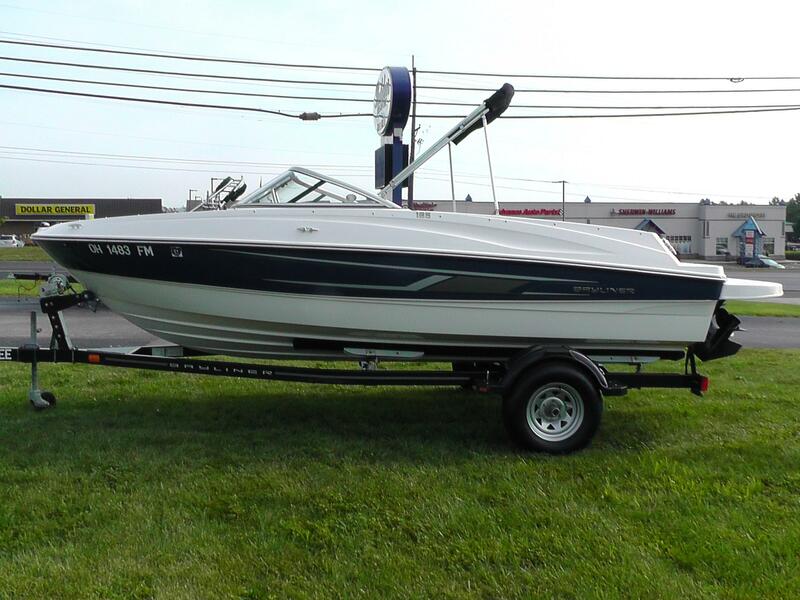 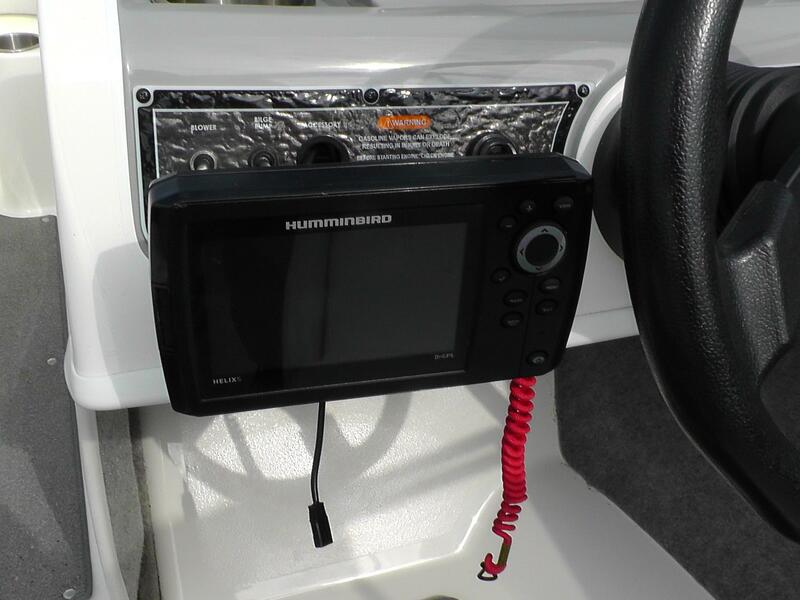 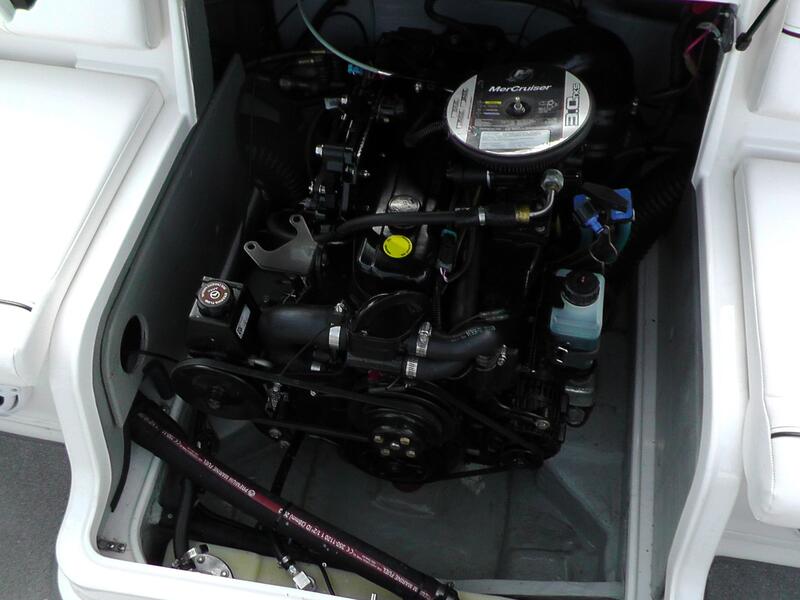 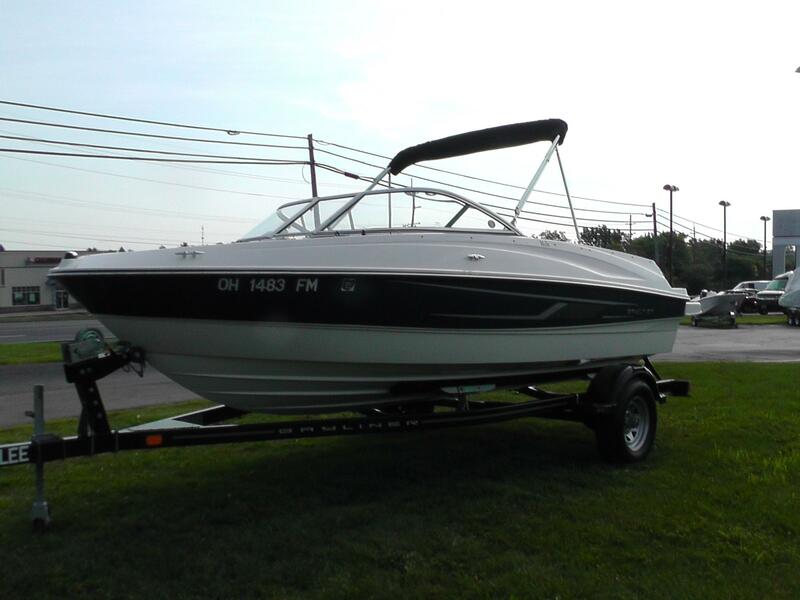 Powered by a 3.0L Mercruiser with Power Steering. 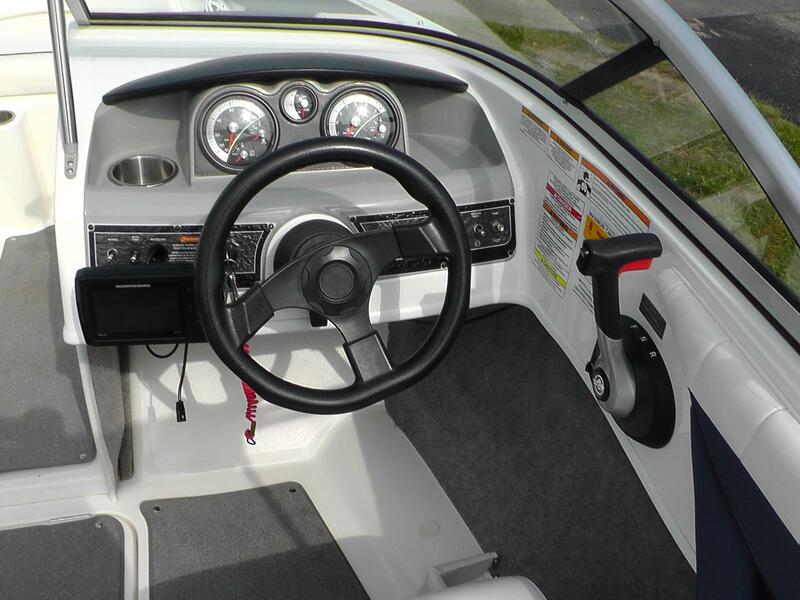 Complete with the Preferred Equipment Package, Helm bucket seat with port side back to back seating, Jensen Stereo with Upgraded JL Audio Speakers (6), Ski Locker, Hummingbird Fish Finder, Swim Platform Extension, Cockpit Carpet Runners, Bow and Cockpit Covers, Trailer with swing tongue and brakes.